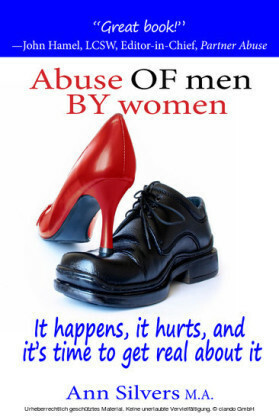 When men are abused, everybody suffers. 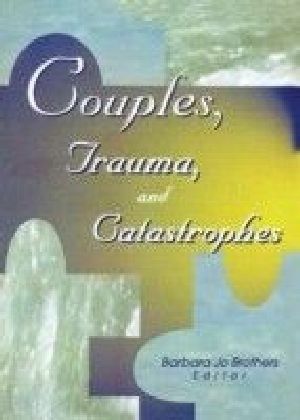 This courageous book exposes a dark secret: Men are often victims of abuse. Although a great deal of attention has recently been paid to the victimization of women, the role of men as victims--not just perpetrators--has been neglected. 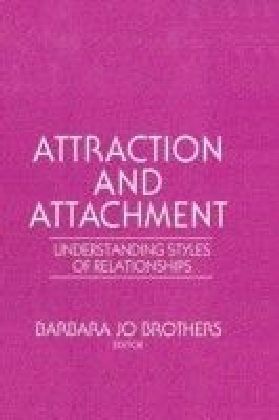 The Abuse of Men reveals the impact of physical, sexual, and emotional trauma on the lives and relationships of men. 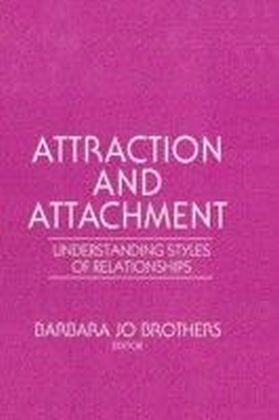 This groundbreaking book shows how the negative effects of both basic training and combat may also cause lasting damage to men's self-esteem, ability to trust, personal boundaries, and ability to form healthy relationships. The Abuse of Men explores the prevalence of other kinds of violence and abuse toward men and boys, from child-battering to spousal abuse. It also discusses how the culture of violence and societal expectations of boys and men can help drive victims of abuse toward continuing the cycle of violence. 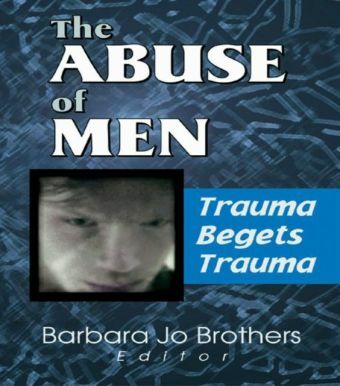 The Abuse of Men discusses the sources of trauma, including: the quality and quantity of domestic violence committed by women against men the role of abusive fathers in raising sons who become abusers vicarious traumatization from living with partners whose uncontrolled PTSD makes them dangerously abusive hazing, military training, and other socially sanctioned male-on-male violence trauma contagion and transactional victimizingThe Abuse of Men also offers specific suggestions for therapists working with abused men and their partners, including an innovative step-by-step program for treating couples who have both been traumatized. By understanding how men and boys become victims and respond to trauma, you can help heal their pain and teach them to build positive, loving relationships.